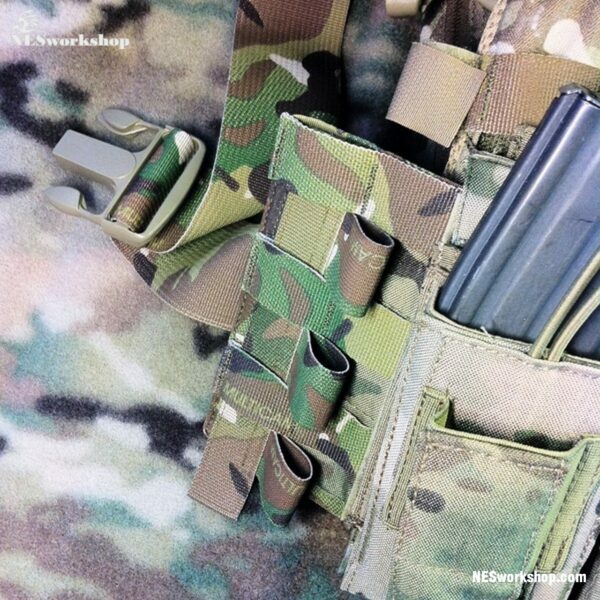 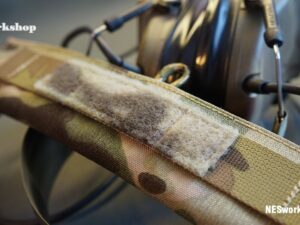 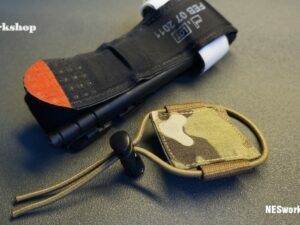 The Comms Cable Retention Strap was designed to secure the users MBITR/PRC-148/PRC-152 cords/cables and still allow them to be removed from the vest as opposed to cable tying them on and then having to cut the cable ties to remove it. 7 inches long with 3 x 1-inch elastic loops for routing. 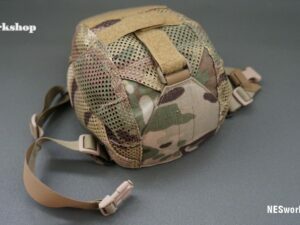 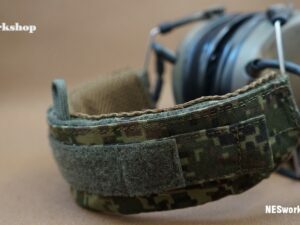 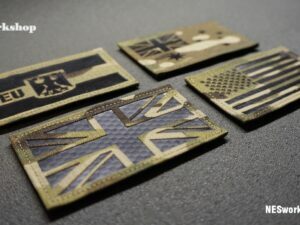 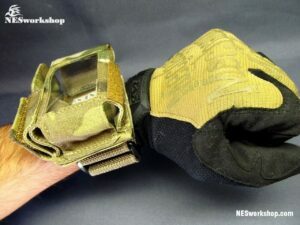 You simply weave the strap under the PALS grid on your vest, place the pouch of your choice over the top and then feed your radio cables through. 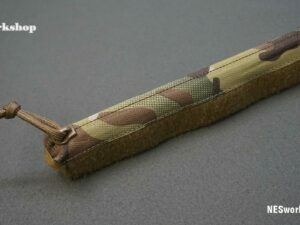 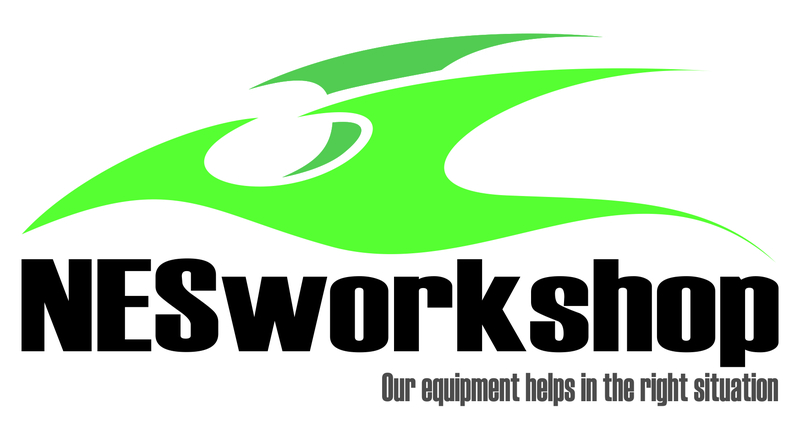 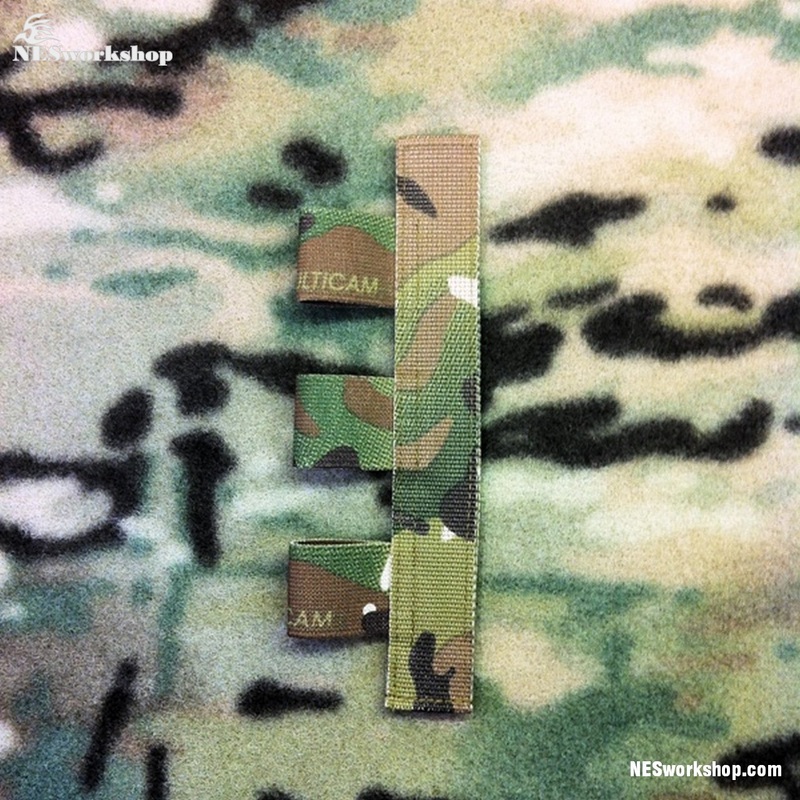 Does NOT take away access to any MOLLE/PALS webbing on your vest/pack. 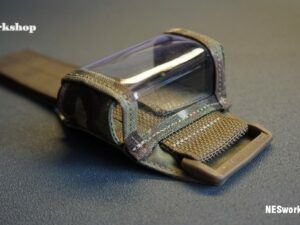 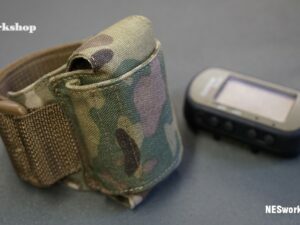 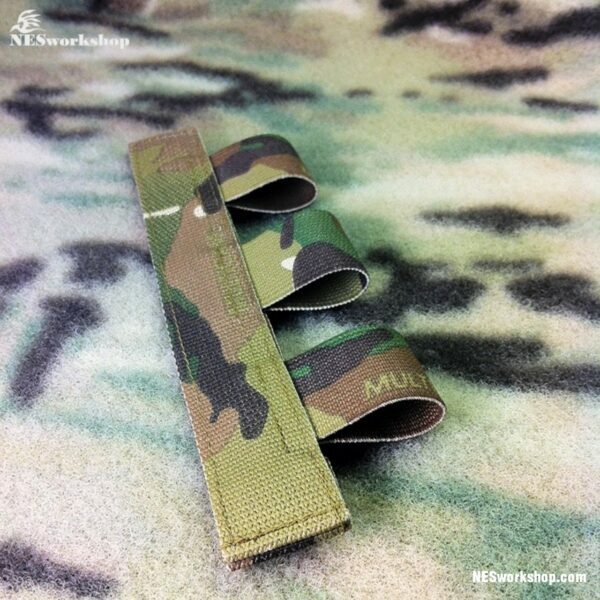 Pouches can be placed directly over the strap.